All units rented and cap rate is way up!!! 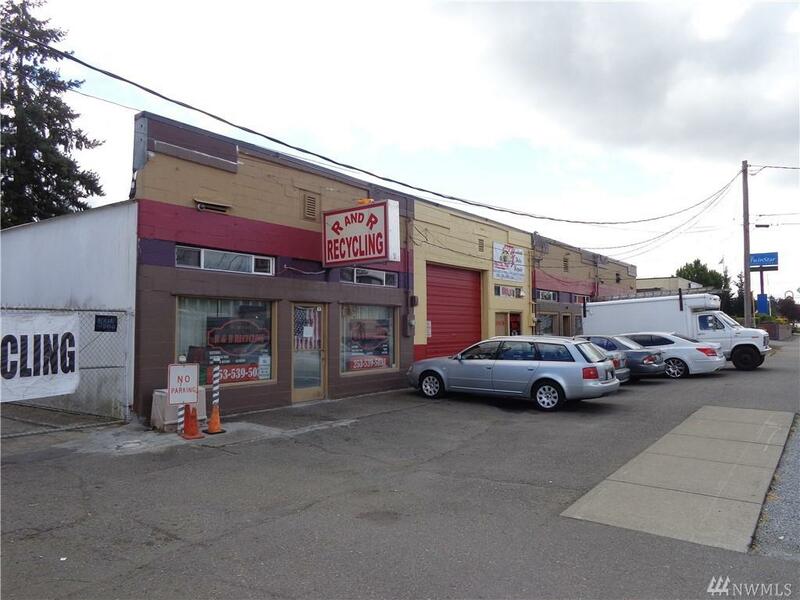 This is a solid built building and a Great Location with good tenants some that have been here for years. Good cash flow and the rents are increasing. 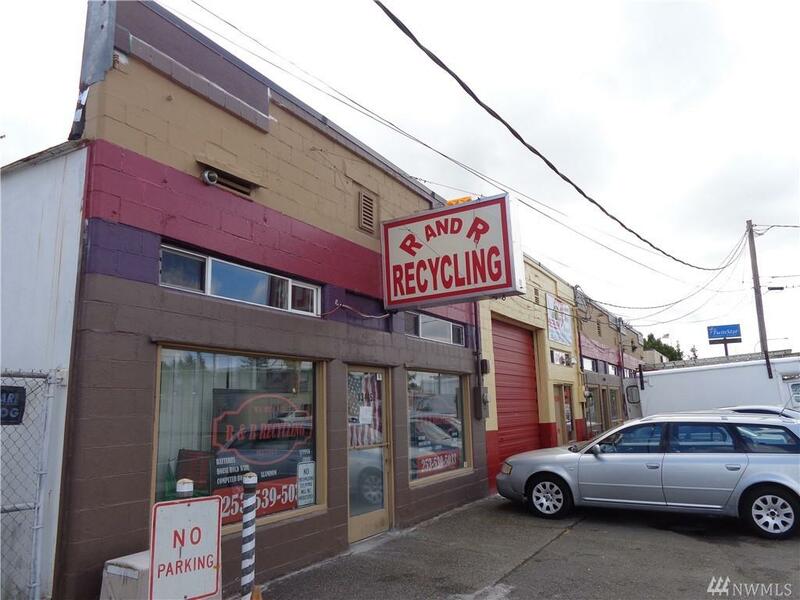 Centrally Located on Pacific Avenue with parking and Highway frontage. 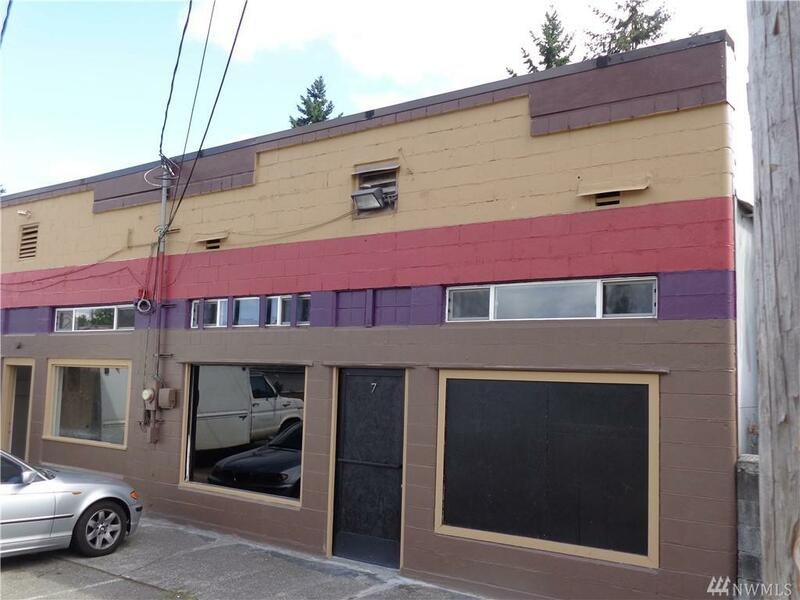 Lots of room in back and all tenants pay their own utilities. 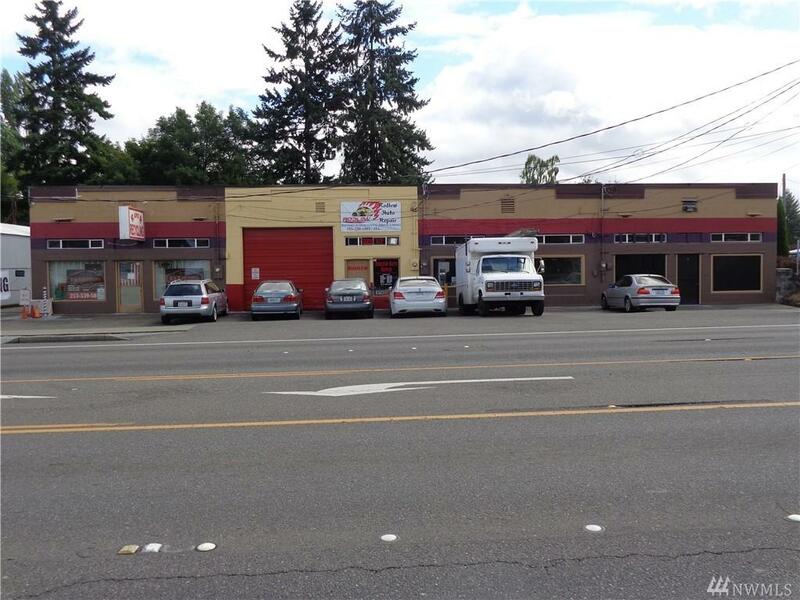 This is a great opportunity to owner occupy or invest in the booming neighborhood!!! All units are now rented with a minimum 1 year lease. Make your offer today!! !